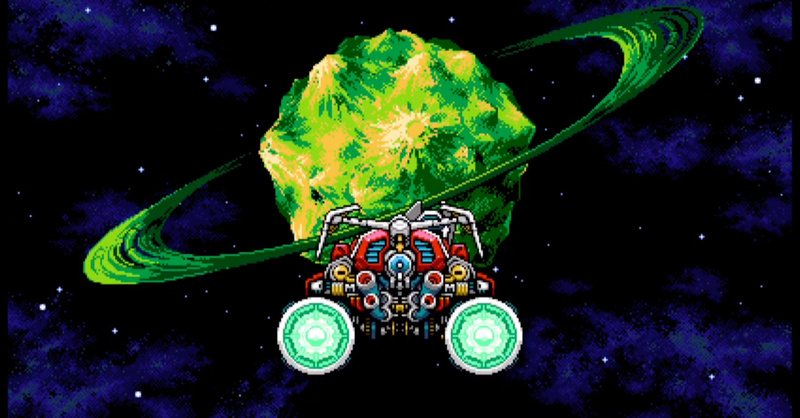 During the latest Nindies showcase it was revealed that Blaster Master Zero 2 – the sequel to the much-liked original – will land on the Switch eShop today for just $ 9.99. The first game was a Switch launch title, but it seems that this follow up is bigger and better, with the protagonist Jason blasting off into space with his buggy chum. With exciting new weapons and boss battles, this looks like a winner.